Thomas Eric Duncan is now in critical condition. Duncan, from Liberia, may have had contact with up to 100 people. 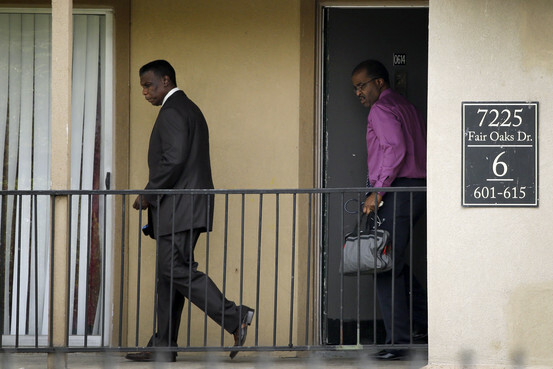 Dallas officials are searching for a homeless Ebola patient. The man was told he needed to be monitored but went missing. Dallas County officials are searching for a homeless man who may have come into contact with Ebola patient Thomas Eric Duncan, but they say they consider the man is low-risk. The man was seen Saturday and checked for symptoms and showed none, Dallas County Judge Clay Jenkins said during the daily briefing Sunday from the Centers for Disease Control and Prevention. The man was tested and told he needed to be monitored, but he left, added Dr. David Lakey of the Texas Department of State Health Services. “I want to emphasize that he is a low-risk individual, and we are doing this out of precautionary measures,” Jenkins added. 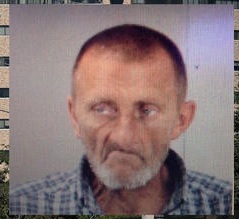 UPDATE: Officials track down the homeless man Michael Lively at risk for Ebola. The low risk individual who was identified by our local team as a contact has been found and is being monitored.